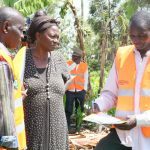 local governments to improve the tenure security of the urban and rural poor. 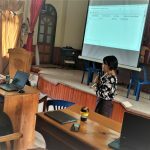 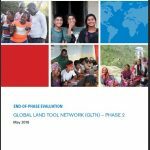 The general findings of the evaluation indicate that the Global Land Tool Network´s second phase has successfully delivered expected results, in relation to their performance indicators and targets. 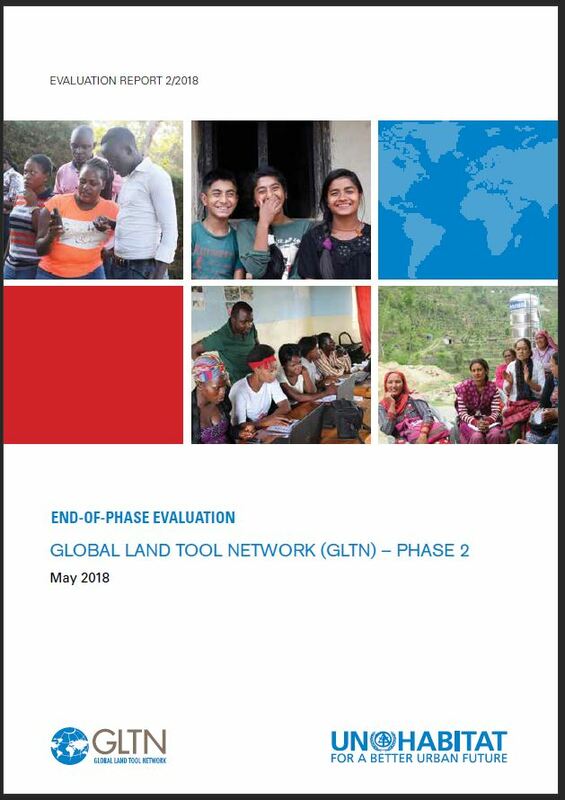 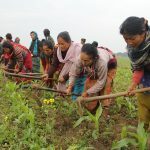 The GLTN has been effective in shifting the discourse on land governance at global and national levels towards pro-poor and gender-responsive land tools and approaches. 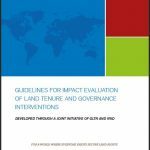 Overall, performance was satisfactory in terms of the evaluation criteria of relevance, efficiency, effectiveness, impact and sustainability.